Learning to ride a unicycle is a lot of fun. If you've never done it before, we can help you to get going, either with a few helpful tips or some one on one instruction. 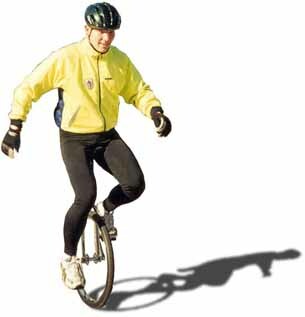 We rent out the unicycle by the week because once you start unicycling, you'll want to stick with it for a while.